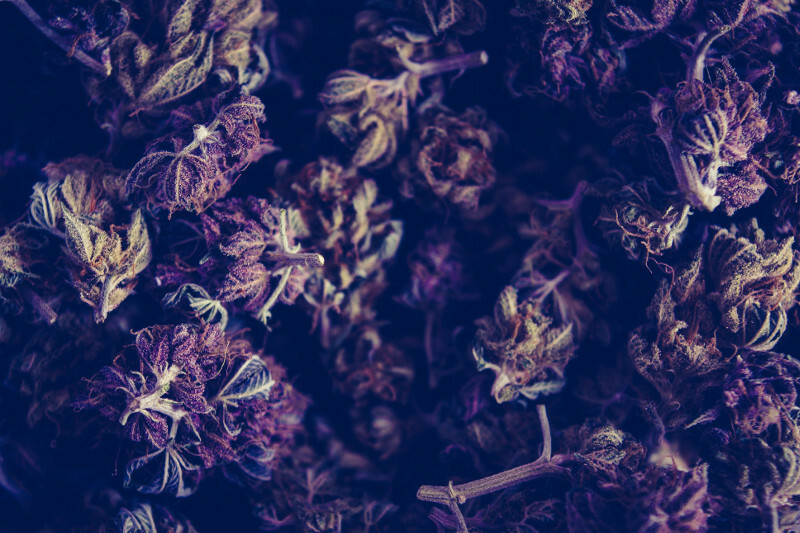 Synthetic cannabinoids, often referred to as ‘K2’, ‘Spice’, ‘legal’ or ‘synthetic’ marijuana, are typically dried, shredded plant material that may look similar to marijuana, potpourri or other herbal material. ‘K2’ first emerged as herbal products laced with synthetically produced cannabinoids known to chemists as JWH-018, AM2201, RCS4, and many other acronyms. Most synthetic cannabinoids are not structurally similar to tetrahydrocannabinol (Δ9-THC), the primary pharmacological active substance found in marijuana. The biochemical differences between synthetic cannabinoids and Δ9-THC yield profound changes in pharmacological properties, which may result in extremely potent and efficacious cannabinoids. Thus, although Δ9-THC and synthetic cannabinoids bind to the same Cannabinoid Type 1 (CB1) receptor, many synthetic cannabinoids are more potent than Δ9-THC, resulting in severe psychoactive (mind-altering) properties and toxic effects. The potency of synthetic cannabinoid products for the Cannabinoid Type 1 (CB1) Receptor varies greatly and can be between 5 to several hundred times more potent than marijuana. Symptoms vary from person to person, but overdose cases often involve extreme agitation, increased heart rate, confusion, hallucinations/delusion, nausea, vomiting, listless, and difficultly thinking. Severe cases have led to seizures and cardiac arrest. Synthetic cannabinoid product formulations also are highly variable. They may be sold as herbal products, white powders or liquids containing a number of regulated drugs. The dose of active ingredients also differs between formulations, and may even vary within the same product. Thus, the user does not know the identity of the product contents they are ingesting, even if they continually purchase the same product. Several deaths involving synthetic cannabinoids have been documented in the United States.